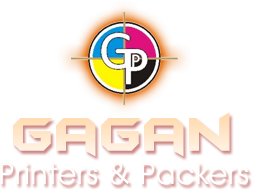 Gagan Printers & Packers is a prominent service provider of Scratch Card Printing. 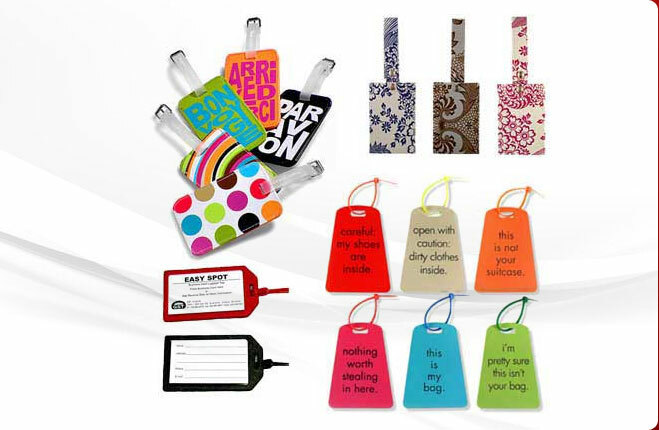 The company holds a magnificent track record of successfully completing a number of well-known projects. 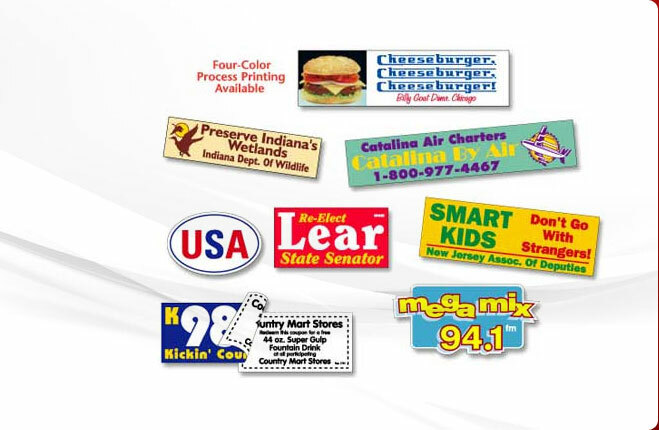 The professionals employed by the company hold expertise in successfully handling the various facets of Scratch Card Printing keeping customer requirement in view. 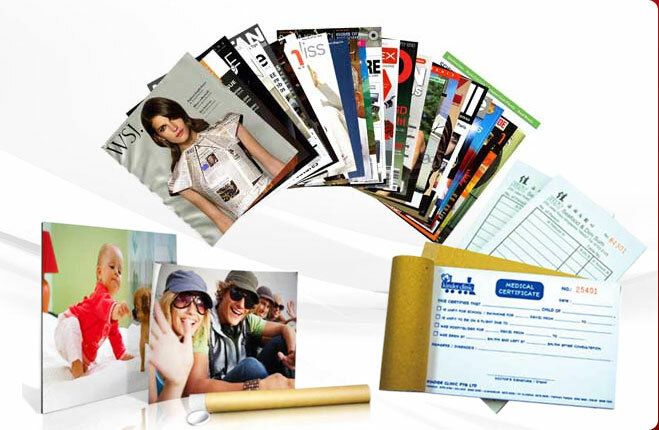 Steadfast Scratch Card Printing solution is offered at reasonable charges. 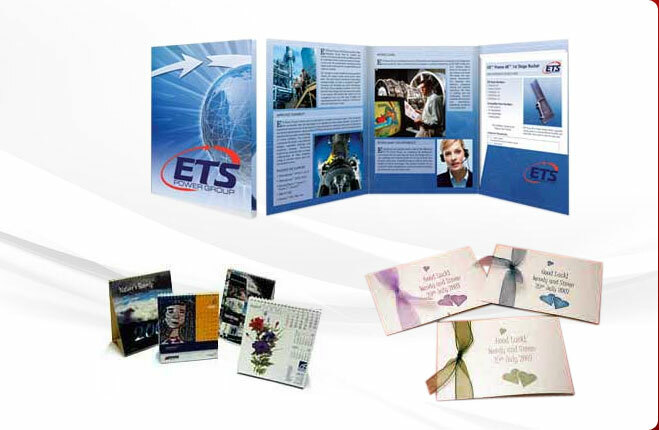 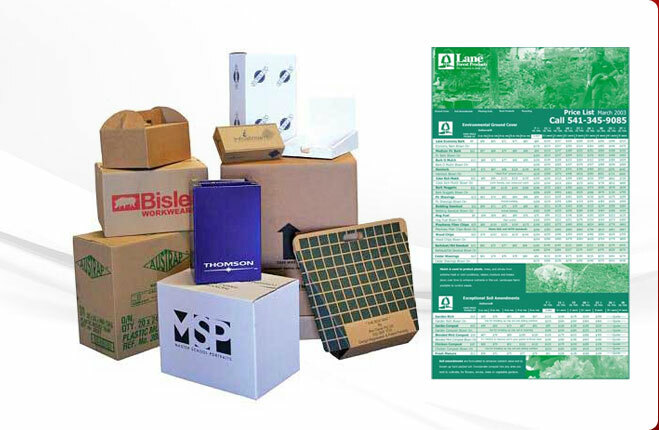 The success of the company is dedicated to the clients who give regular Book Printings projects to us.